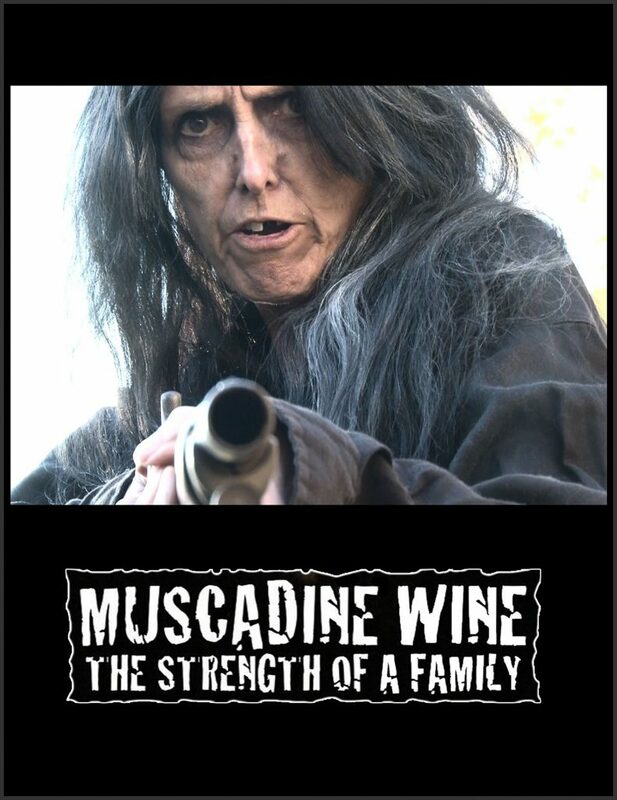 ‘Zeebo Newton’ is a follow-up to 2013’s ‘Muscadine Wine’, a sixty-minute feature written and produced by Muck Sticky and Linda Kaye. While the movies are linked together through character relationship, they stand alone as individual stories. Sam, a local unemployed musician, lives with his girlfriend Val and spends most of his time playing video games. She wants him to get a job at her father’s factory, but he wants to follow his dreams of being a rock star. When she confronts him about it, they have a verbal argument and Val leaves for her job working the night shift at a local convenience store while Sam heads to hang at the pool hall with his buddy. On the outskirts of town, near the county line, lives a family known as The Hammerheads. The people of the nearby town live in fear of this family, but don’t know a lot about them because they keep to themselves. When they do come into town, trouble always seems to come with them. Over the years, several young women have gone missing in the area, and the public opinion is that the Hammerheads had something to do with it.